Along with an enriching academic program, summer at Delphi focuses on fun. 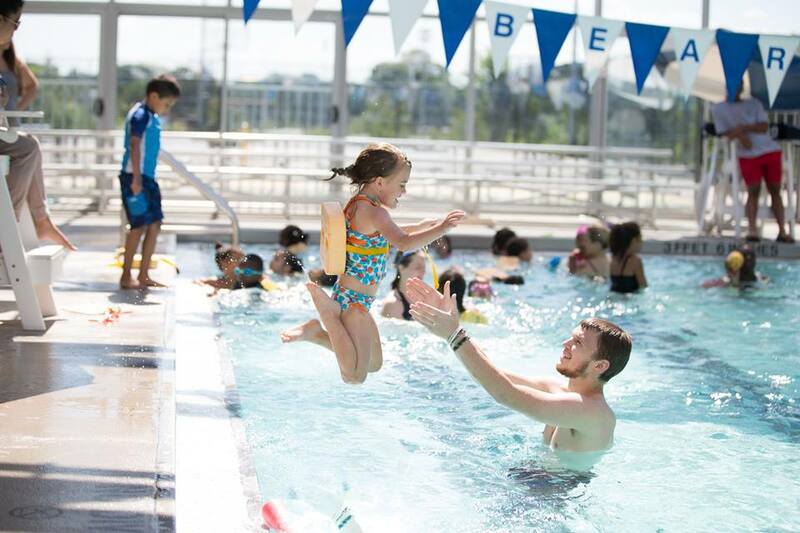 Most of our days during camp include summer activities like swimming, arts and crafts and a variety of outdoor fun. Two days a week, all but the very youngest campers (campers five and older) head to an Olympic-sized pool near the school for a combination of swimming lessons and free-swim time. Afternoons are spent on arts and crafts activities as well as additional physical education. Depending on their age, our summer campers may learn to make puppets, find out about cooking, make colorful clay art, try their hand at painting and sketching, or sing camp songs. Team games like soccer, kickball, dodge-ball, basketball and gymnastics give children additional physical exercise. Most Fridays, our older, more experienced swimmers (usually six and older) go to the beach. Our younger campers (five and younger) have a fun on campus activity such as a treasure hunt or being a chef for a day. Delphi Academy brings together learning and fun to give all our children a summer to remember.